Kenneth McDuff is a rare criminal, one who was reprieved from Death Row only to be executed eventually for a different crime. 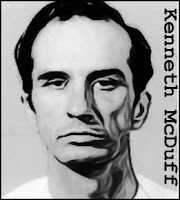 McDuff was first convicted for the murders of three teenagers in August 1966. Robert Brand and Mark Dunman were shot to death. Their friend, Edna Louis Sullivan, was raped and then killed by McDuff after he placed a broomstick across her throat and stood on it. McDuff was sentenced to death, but the sentence was commuted when the U.S. Supreme Court placed a moratorium on capital punishment in 1972. Then, in 1989, the unthinkable happened. Faced with massive overcrowding in Texas prisons, the state began following an aggressive program of paroles. 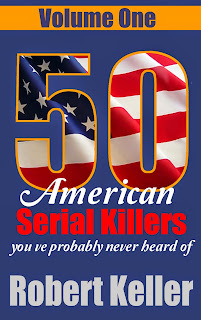 One of those released was “Broomstick Killer” Kenneth McDuff. After his release, McDuff made a halfhearted attempt to go straight, but he was soon back in prison on parole violations. He was free again late in 1990. 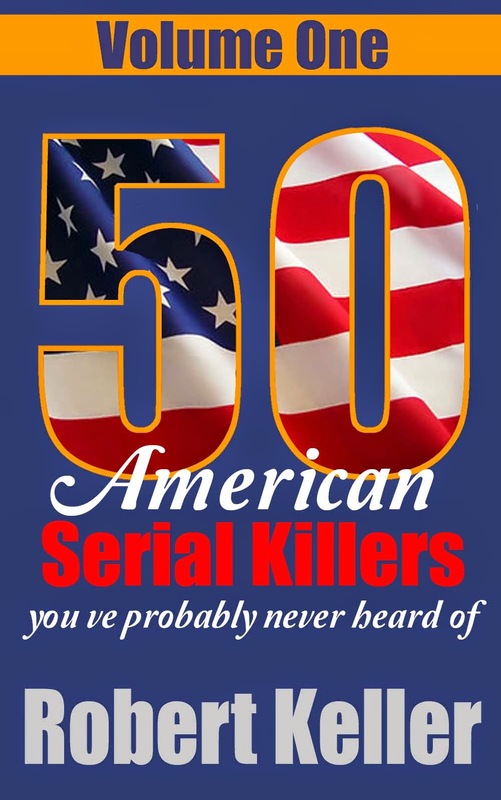 Soon after, women started disappearing from around Waco, where McDuff had enrolled at Texas State Technical College. Valencia Joshua, 22, was last seen alive February 24, 1991, after apparently meeting up with McDuff on campus. Soon after Regenia Moore disappeared. She had last been seen in McDuff's truck. In December 1991, Colleen Reed vanished from an Austin car wash. Just two months later, on March 1, 1992, Melissa Northrup vanished from the Waco convenience store where she worked. Melissa was pregnant at the time of her disappearance and McDuff had been seen talking to her. But as the police sought him for questioning, he went on the run. McDuff fled to Kansas City, where he found work as a garbage collector. However, after the television show America's Most Wanted flighted a segment on him, someone phoned a tip in to the police. McDuff was arrested and sent back to Texas for trial. Found guilty of murder, he was sentenced to death. He was executed by lethal injection on November 17, 1998. The case triggered a massive overhaul of the Texas penal system, with new legislation known collectively as the ‘McDuff Laws’ enacted.